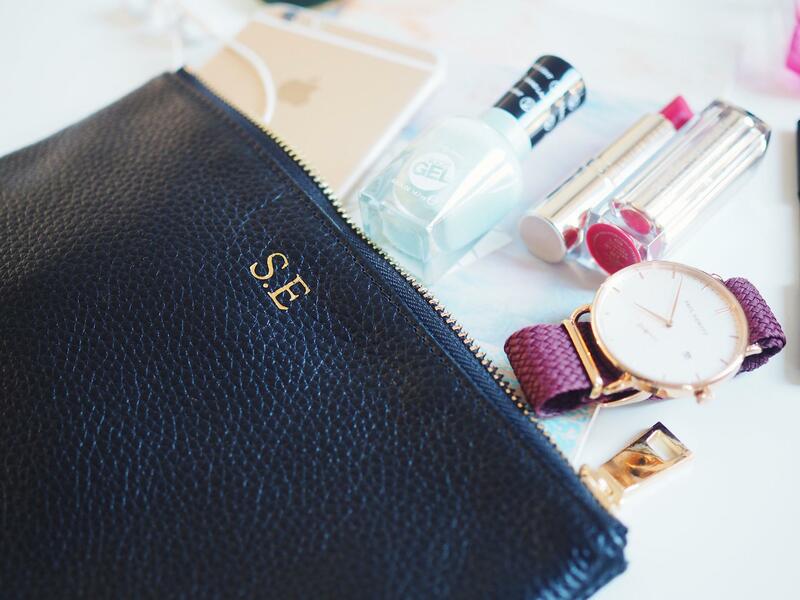 How awesome is it to design your own personalized bags? 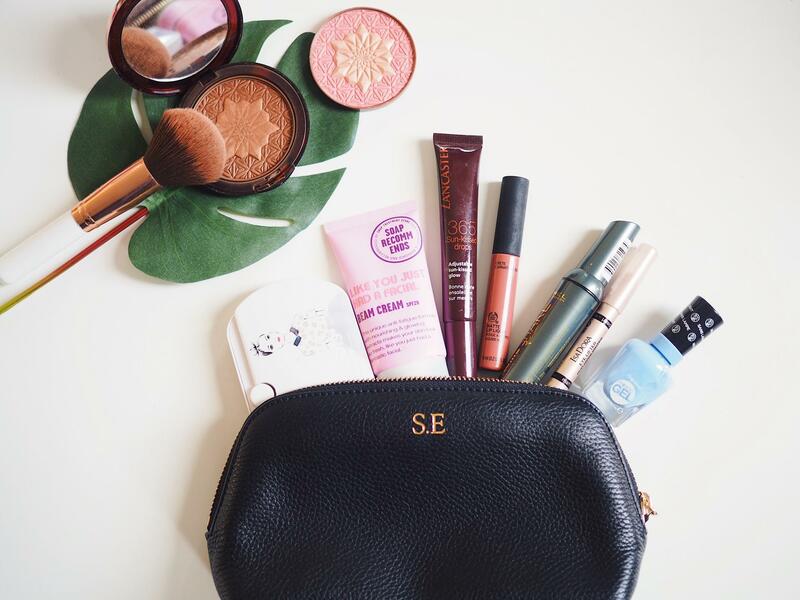 There is something for every woman and man, and that is certainly possible with Mon Purse, founded since 2014 by CEO and girlboss Lana Hopkins. 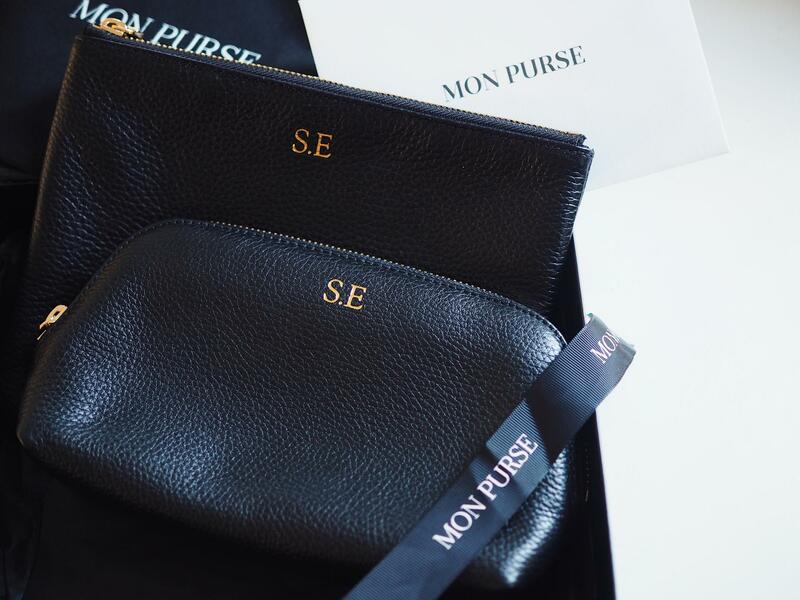 Mon Purse is an Australian brand with the concept that you can create your own handbag and leather accessories with the highest quality in European leather. 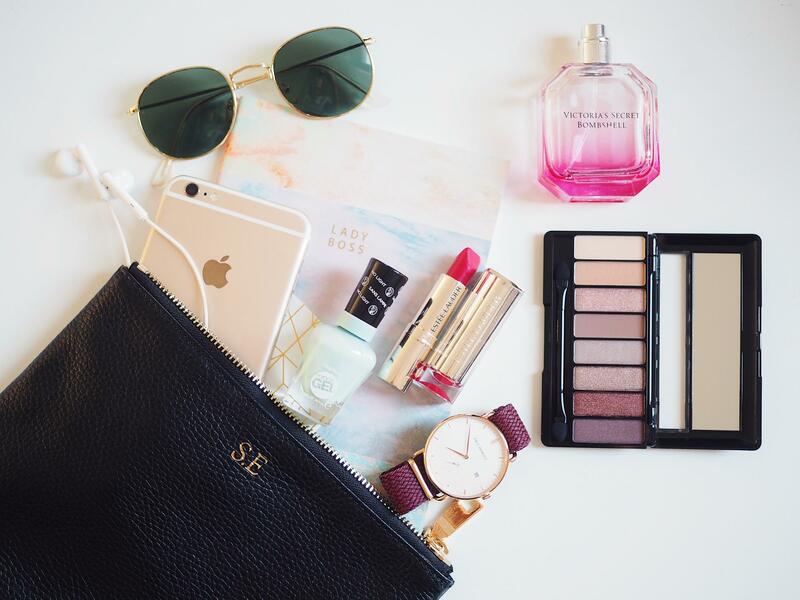 By using a state-of-the-art 3D builder, you can choose from more than 10 billion different variations, including leather colour, texture, inner lining and premium hardware to design their dream bag, or simply add a personal touch with monograms and additional customization options. They believe that each individual should have a bag that she really likes, because why would you pay for someone you didn’t make? For example, Mon Purse traveled the world to find tanneries and a studio and they choose high quality leather and raw materials, where a beautiful collaboration comes out with a generation of craftsmen.